Our Applied System Technologies piping solution surpass the needs of the most demanding applications. 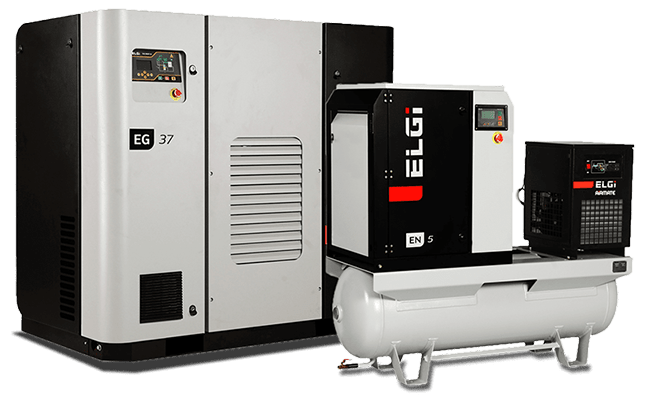 Engineered systems have been developed over many years to incorporate the most cost effective and efficient ways to distribute compressed air. 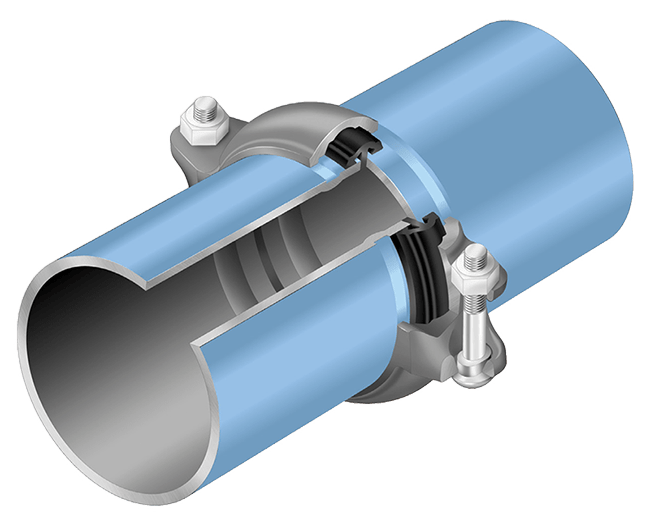 We provide three main piping systems: Quick Fit (14mm) for small retail and home users, Infinity (20mm-63mm) for light to medium industrial applications and Elevation (70mm-273mm) for medium to large industrial applications. 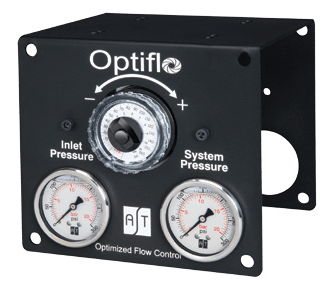 TK Compressor supplies Optiflo flow controller units which are designed to optimize your compressed air usage and reduce waste. 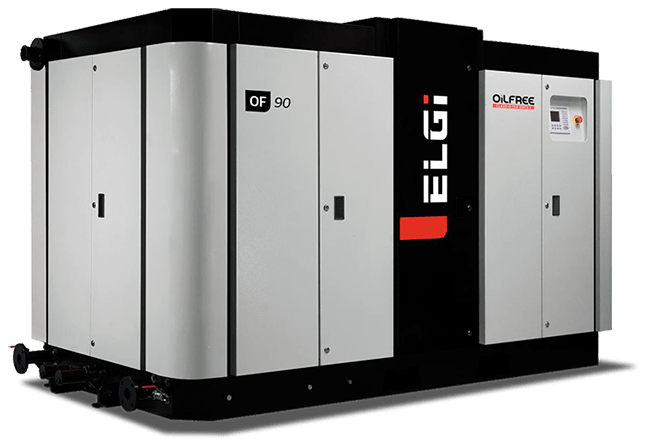 Optiflo can actually increase the life of your compressor and decrease maintenance cost by saving wear and tear. 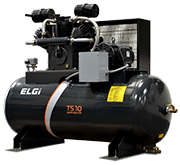 TK Compressor supplies condensate management solutions which remove harmful and prohibited air contaminants which are contained in dry, filter, and aftercooler treated air. 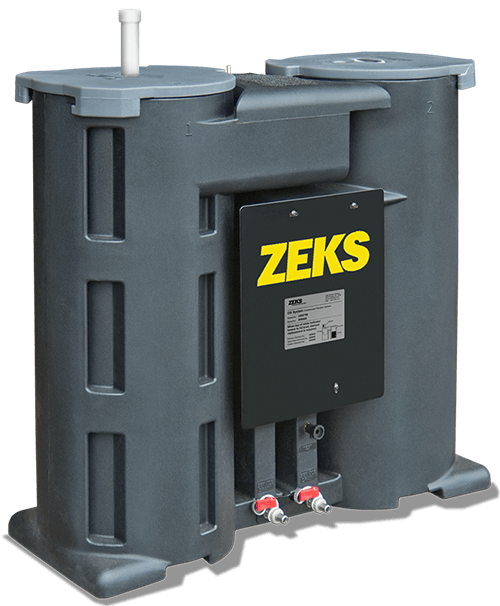 Utilizing condensate management systems allow for your business to operate worry-free by providing seamless and easy to maintain products. 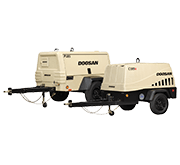 TK Compressor understands that cost savings are a key priority for all end-users of our products. 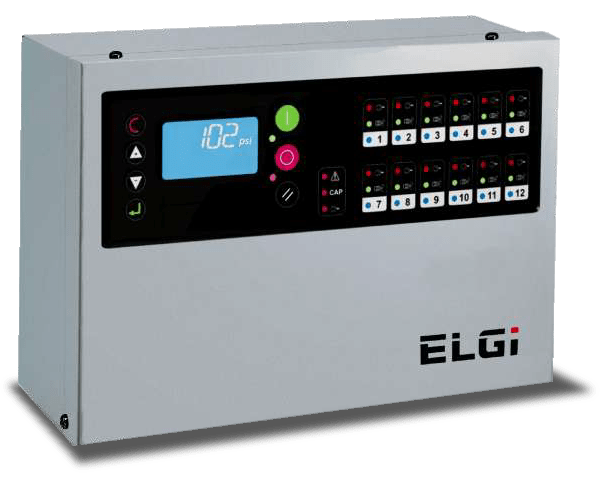 Single point-automated control allows for a piece of mind when operating multi-compressor systems. Our control solutions save you worry and crucial operating dollars – which means you can focus on job you do best.